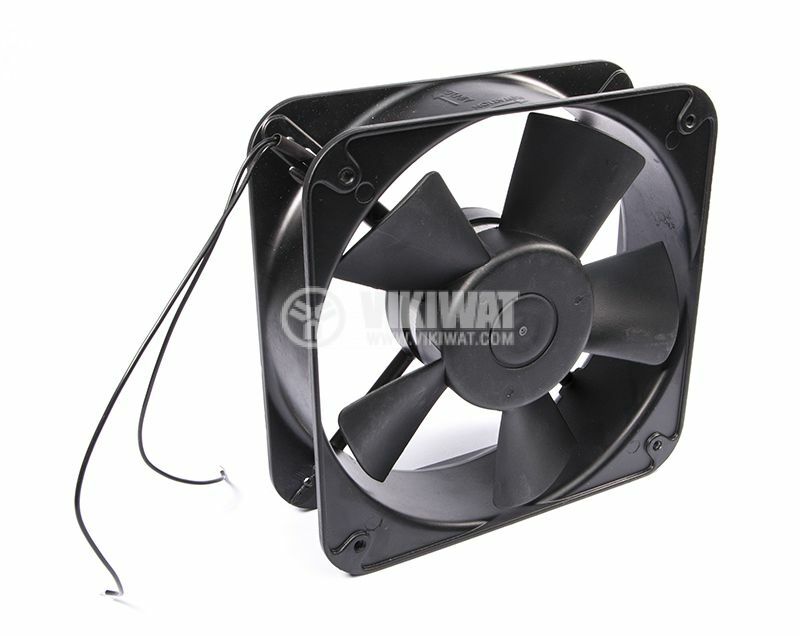 Axial fan VM20060A2HBL for electronic equipment. 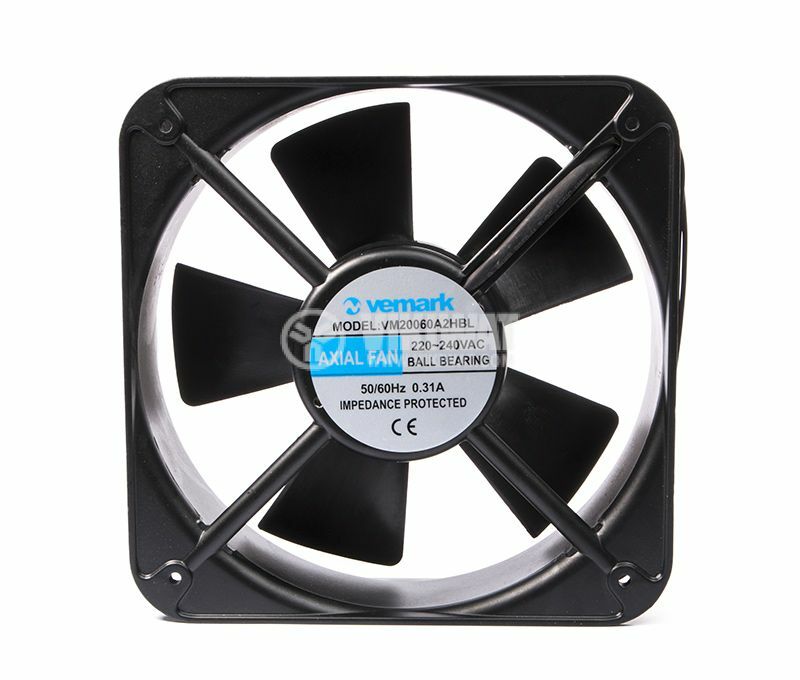 Metal enclosure and ball bearing. 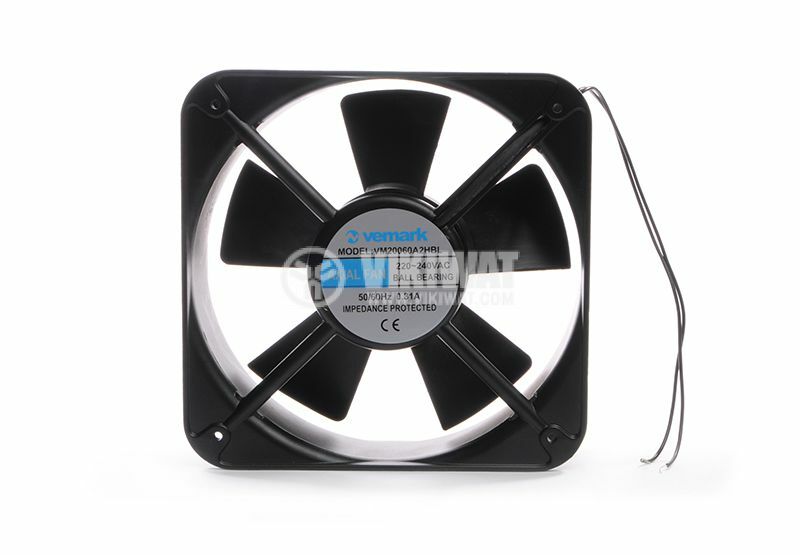 Improves airflow and cooling of electronic components. 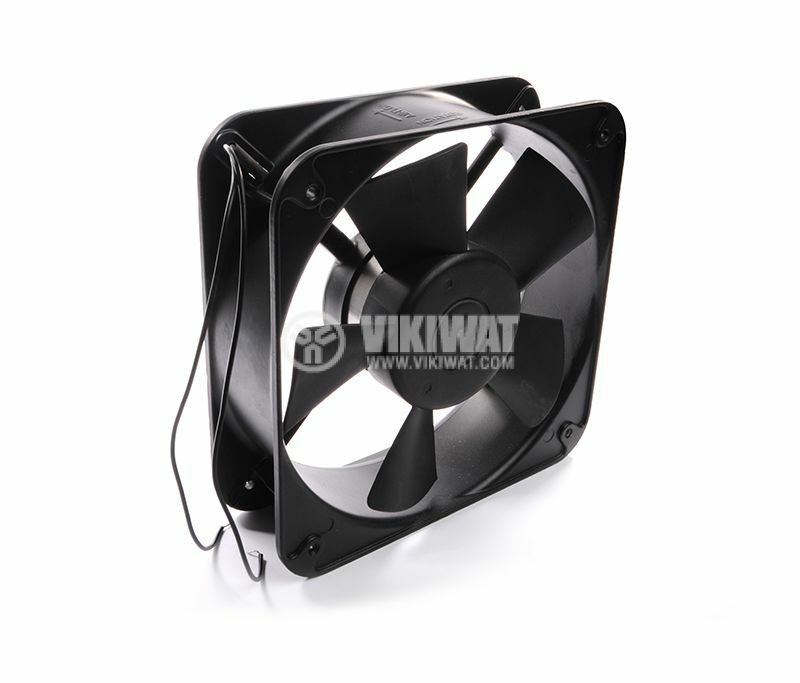 It is used in the construction of various appliances in electronics and electrical engineering.